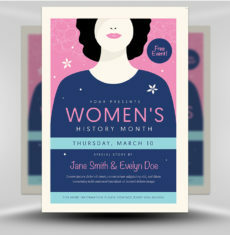 Looking to honour your mum this May? 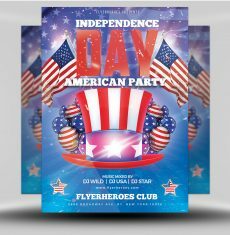 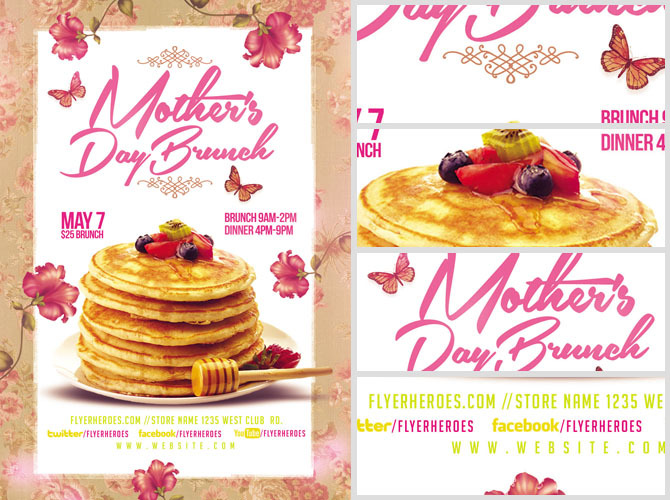 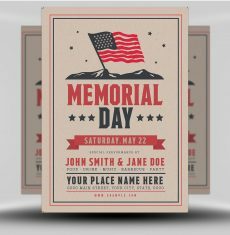 Promote your Mother’s Day Brunch Event with the Mother’s Day Brunch Flyer Template from the pros at FlyerHeroes! 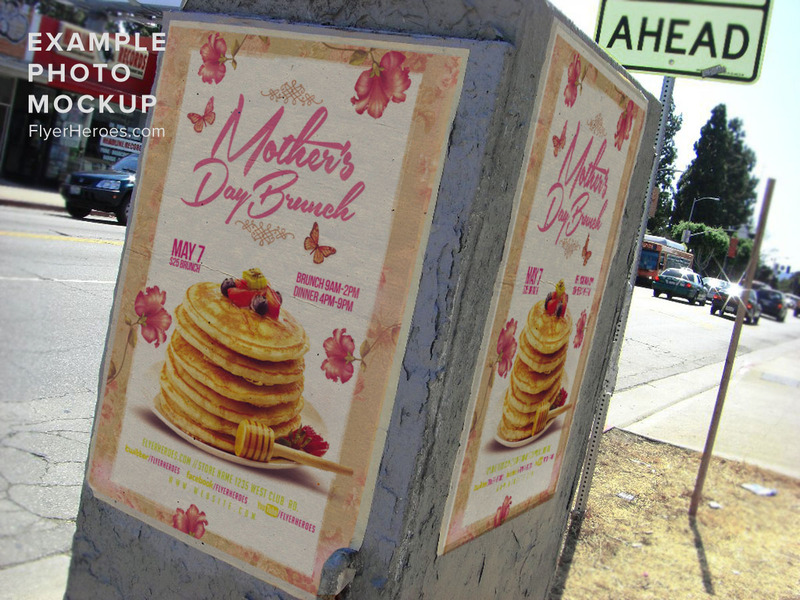 This flyer is hard to miss with a festive bright pink and white background and a stack of scrumptious pancakes front and centre. 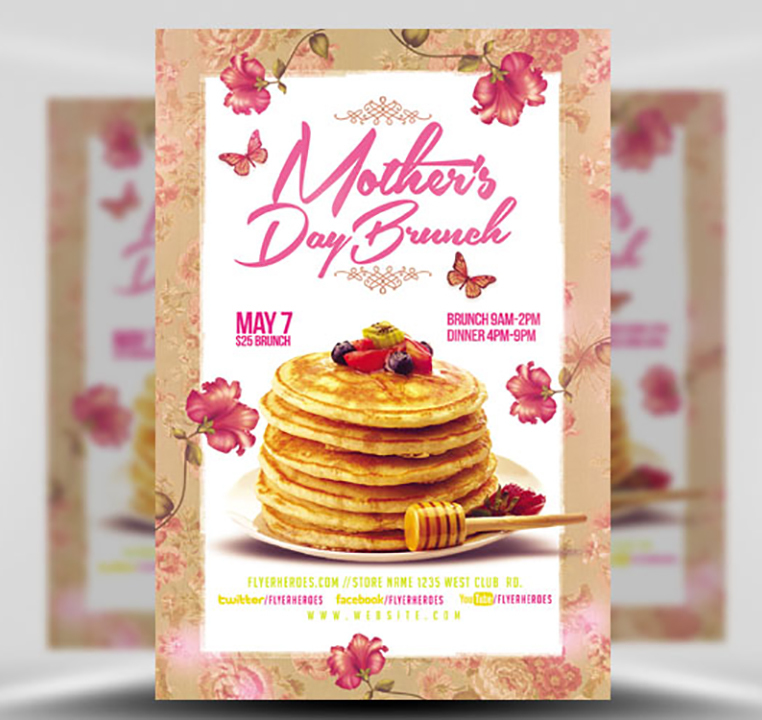 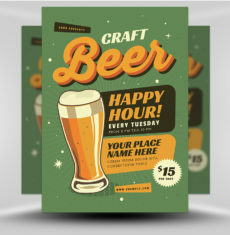 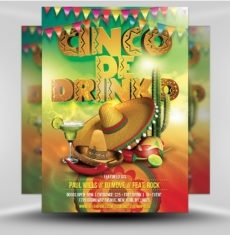 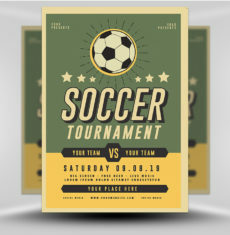 Remember you can always include an image of your own special mother’s day meal after purchase as all of our templates are 100% customizable on Adobe Photoshop. 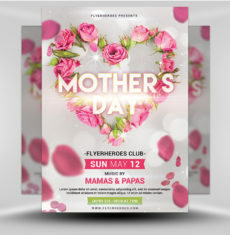 Make sure the Mother’s in your community feel appreciated and loved this Mother’s Day by hosting a thoughtful and successful Mother’s Day event with the help of FlyerHeroes! 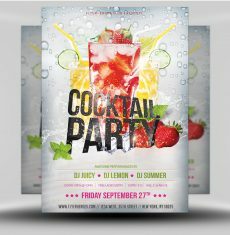 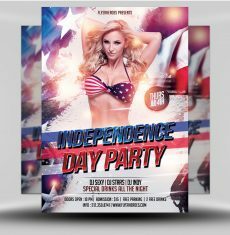 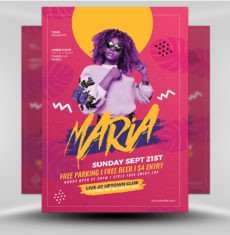 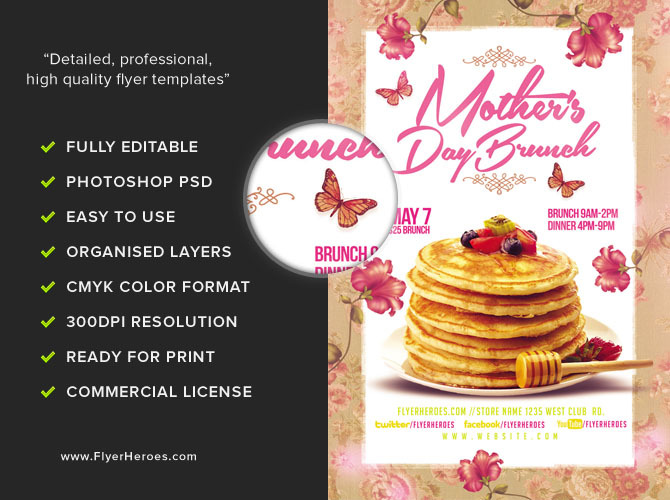 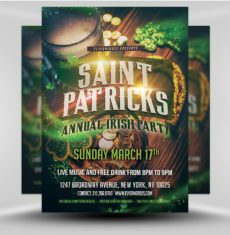 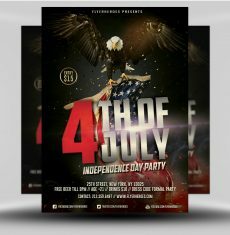 Mothers Day Brunch Flyer Template is a premium Photoshop PSD flyer / poster template designed by FlyerHeroes to be used with Photoshop CS4 and higher.